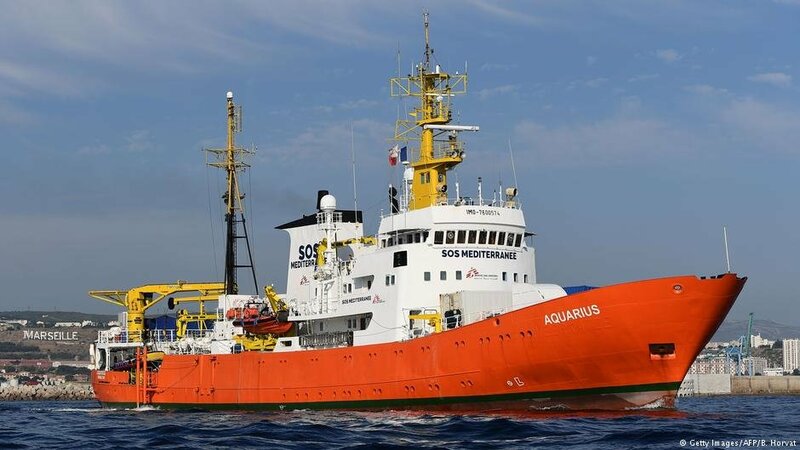 The operators of the migrant search and rescue vessel "Aquarius," which had to discontinue its operations in early December 2018 after losing its flag registration, are hoping to find another ship to continue their work in the Mediterranean. 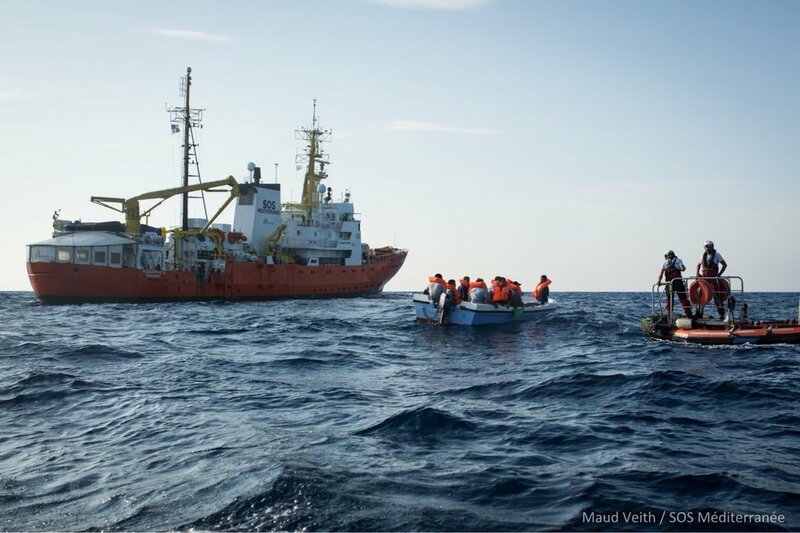 The Doctors without Borders (MSF) ship Aquarius may soon set sail without its flag, which could prevent the ship from carrying out its rescue missions. The organization is making a plea to 'all governments' to solve the issue. 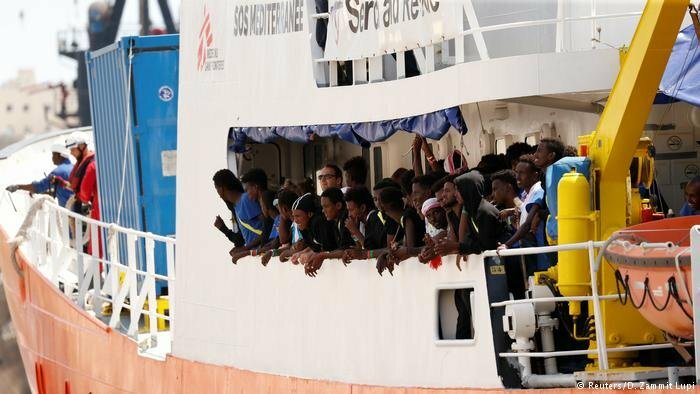 Panama authorities have begun procedures to revoke the registration of the Aquarius 2, the last migrant rescue ship operating in the central Mediterranean. Charities say the Italian government is to blame for the move.